Turkish Airlines, the national flag carrier based in the capital city Istanbul has carried 17 million passengers in first quarter of 2018, which is a record in global aviation market. Turkey in recent years has grown into one of the prominent tourism attraction for both business and leisure travellers. 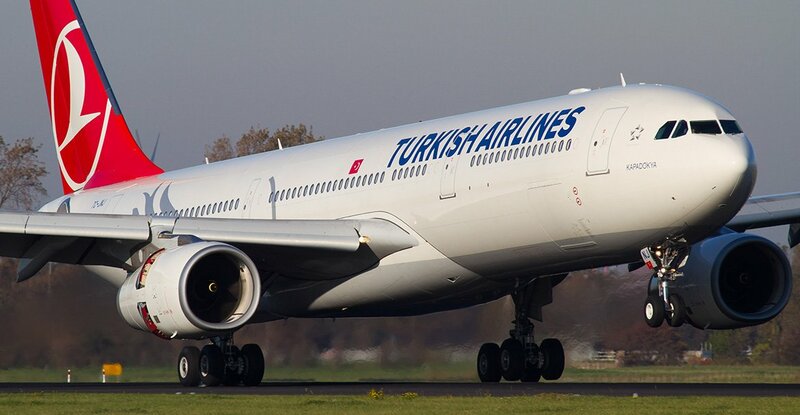 Turkish Airlines in 2018 has recorded the history, touching 80.5%, which is an increase of 6.5% year-on-year. During the first quarter, 17 million passengers flew Turkish Airlines, an increase of 29%. The cargo and mail volumes also improved markedly in the quarter – up 38% and reaching 312 thousand tons. About 6 million passengers flew in the month of March alone and there was a 22% growth in demand (revenue per kilometre) year-on-year. The growth in African traffic was a major contributor with a 10% increase in Load Factor from the continent in March. Online travel platform, TripAdvisor has nominated Turkish airlines for 2018 Travellers’ Choice Awards. Turkish Airlines was voted in ‘Best Economy Class in Europe’, ‘Best Business Class in Europe’, and a special Travellers’ Choice ‘Major Airline in Europe’ honour. Αναρτήθηκε από geop στις 7:57 π.μ.